What kind of dog do you have? Oh, what breed is she? Awe that is a cute mix, what is it? 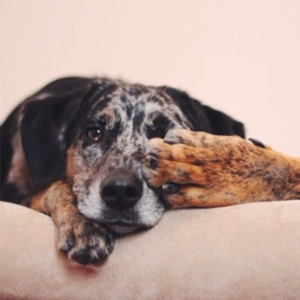 If you are a dog owner, you have heard and have asked these questions a lot. If you have adopted a mutt, especially a rescue, these questions become even more interesting. 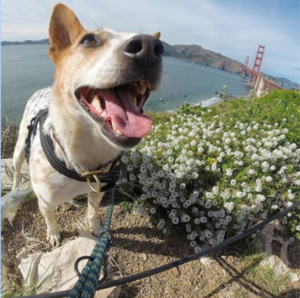 Dog mixes are becoming commonly accepted as new types of dogs. There are Puggles and Cheweenies, American Bullweiler, Baskimo, Corgipoo and Westillon, to name a few. 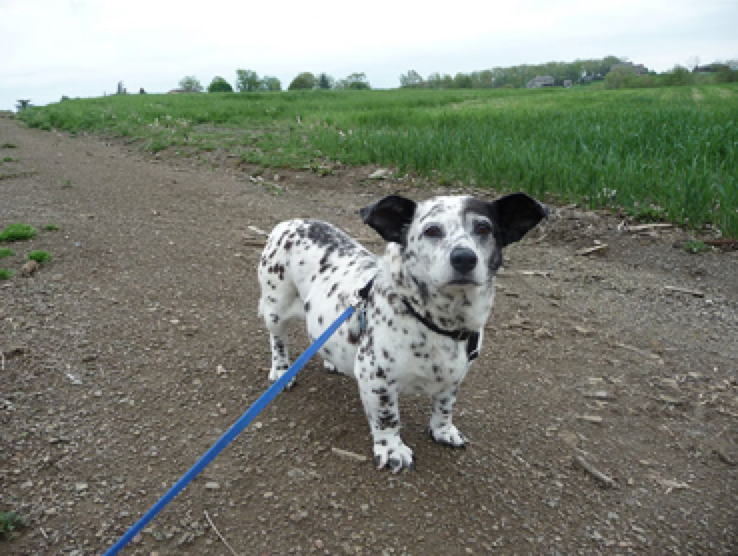 The results can be adorable, such as this Corgi and Dalmatian mix. If you have a mutt, you know how much people enjoy trying to guess what types of dog breeds are in the mix. You have probably spent more time then you care to admit searching dog breeds to try to solve the mystery. There are several types of DNA testing kits available to remove the mystery from the mutt. These are becoming more popular, even to order online, and people are usually surprised by the results. Some people have taken full acceptance of their mutt’s mystery. The online website, PackDog, has a full category of Marvelous Mystery Mutts. There are other fun nicknames for mutts, such as Heinz 57 dogs, and a scrambled egg pup. Not only do mutt mixes show distinctive traits, they often have personality traits from all the different types of dogs they are mixes of. The best part about mutts is they are loyal, loving dogs. Give your mutt an extra treat today!